“This is one of New Zealand’s darkest days.” Prime Minister Jacinda Ardern condemns the “extreme and unprecedented violence” following a terrorist attack on two mosques in Christchurch. At least 49 people were killed and 20 seriously injured after gunmen opened fire at both al Noor and Linwood mosque. 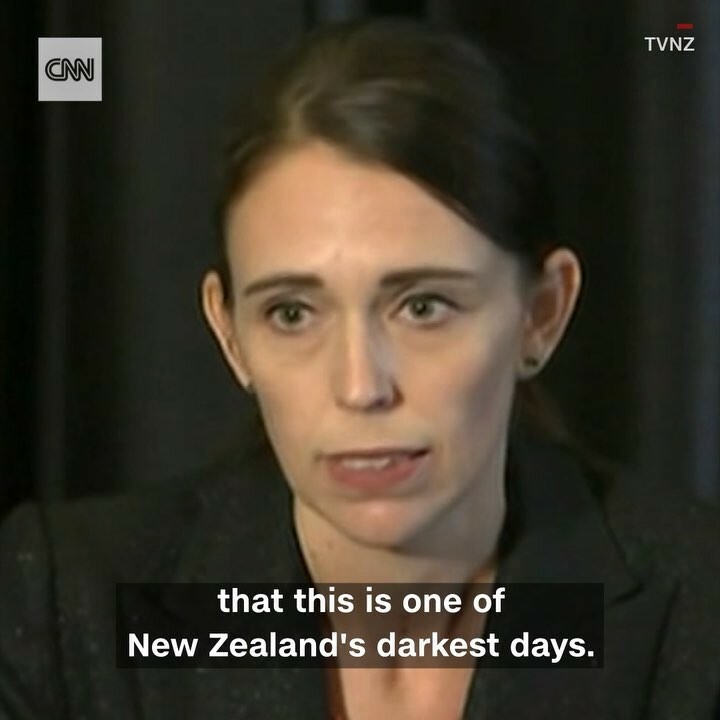 Ardern said the suspects held “extremist views” that have no place in New Zealand or the world.